This past Sunday was a beautiful time for us at Redeemer Church. If you would like to watch the sermon from this weekend by Pastor Chris Gillespie, titled “God is Love” you can find it on our website at redeemerhd.com. I hope you are enjoying following along in our Study Guide written by our Groups Minister, Patrick O’Rourke. Today we would like to share with you some of the digging deeper study resources Patrick compiled in that Study Guide. Hope you enjoy taking the time to meditate a little longer on what God’s love is like. Does God love everybody the same way? If love requires more than one person, How did God love before He created people? 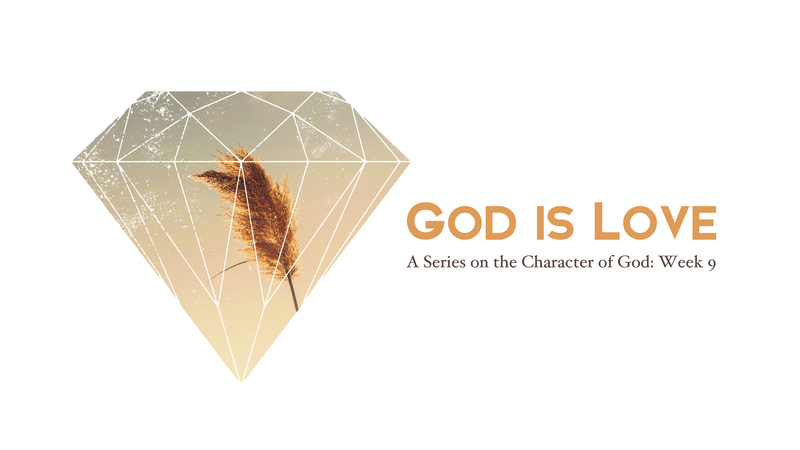 Why is it important for God’s love to come from His character and not from our own loveliness?